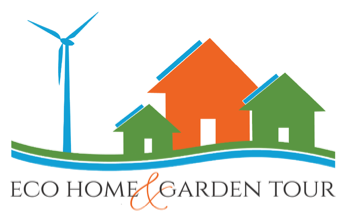 350 Bay Area is pleased to announce the inaugural Eco Home & Garden Tour. We invite you to participate and support this new event to demonstrate to the community your commitment to fighting the most important existential crisis of our time. Along with educating homeowners, 350 Bay Area hopes the event will inspire community-wide involvement in fighting the climate crisis and raise awareness about climate solutions. The recent IPCC Report is a wake up call that cannot be ignored. The Eco Home & Garden Tour is an opportunity to keep this issue front and center through print and online media and active conversations throughout the community. Want to be a corporate sponsor for this event? See ticket and sponsorship tiers information here. NOTE: We are going to the printer on March 29, so make sure to submit your sponsor application ASAP. Want to help plan this event? See all of the specific ways to contribute here! Save the date! Click the “Add to calendar” button below.